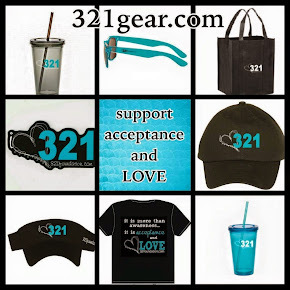 321foundation: Please donate items for our silent auction! 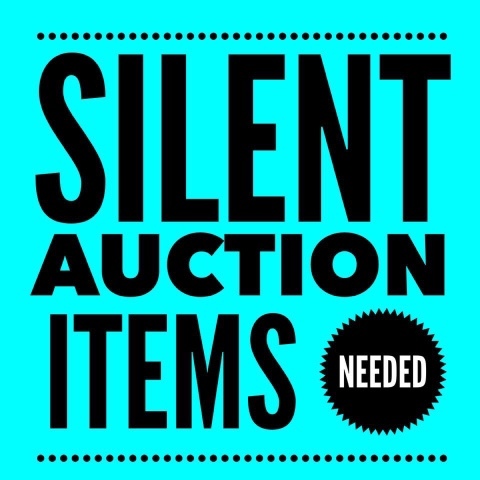 Please donate items for our silent auction! Our 3rd annual 321celebrate event (celebrating World DS Day) is quickly approaching (March 19) and we need your help!!!!!!! We need silent auction and raffle items!!!!!! If you own a business or have items you are willing to donate please message us at info@321foundation.com!!!!! So even if you have items you would like to contribute to these baskets we will gladly take them!!!! 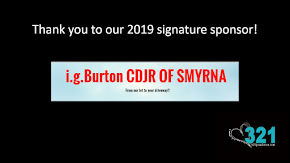 If you want to contribute a monetary donation, we are always happy to accept those too!!! 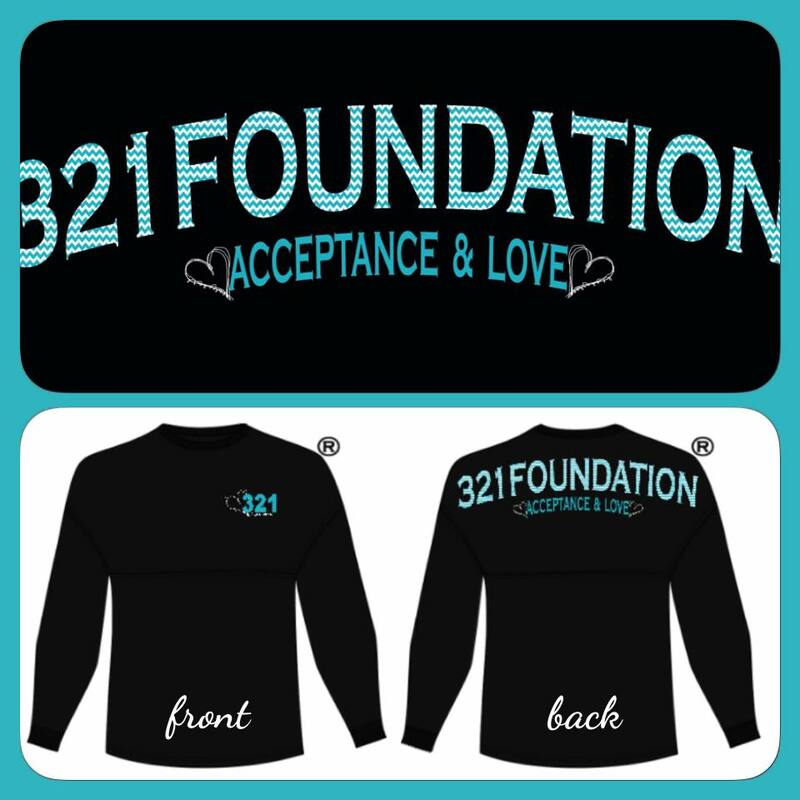 The proceeds go to 321foundation, supporting individuals with Down syndrome and all of their friends!